Hybridised from Huso Dauricus and Schrenckii fish. 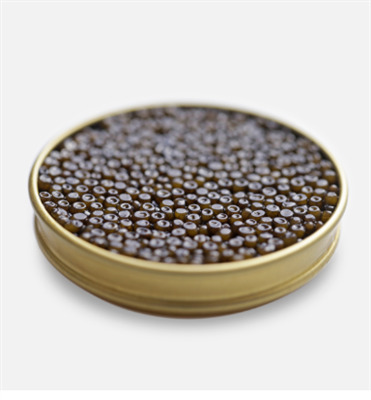 The Perle is a greener roe compared to the darker Baeri and Asetra. This buttery roe has a wonderful sweet and nutty flavour.